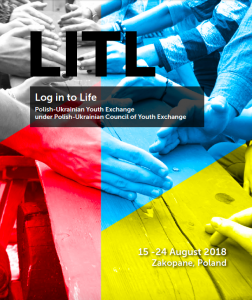 Final brochure of “Log in to Life” project! Final brochure of the project, consisted of the articles and columns of all participants, expressing their feelings na opinions about nowadays world giving a lot of opportunities for both – personal and professional development! 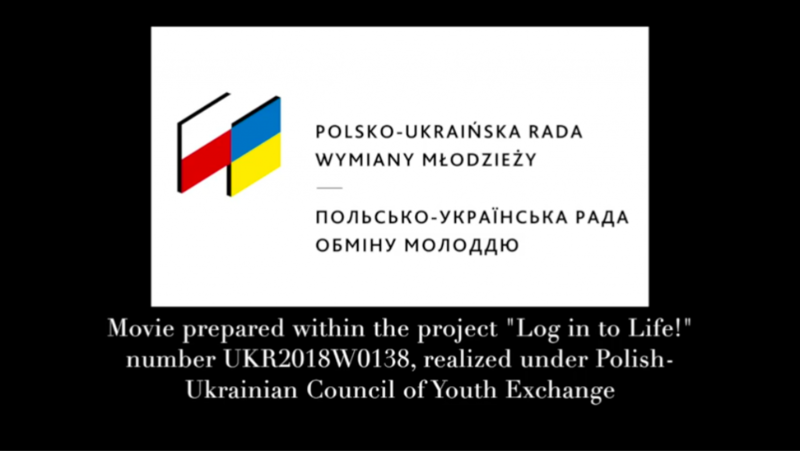 Check out to see more about the Youth Exchange implemented in Polish-Ukrainian cooperation, activities that participants undertook as well as other possibilities that were promoted during this project, and that can address each young person, looking for the way of being on the labor market. “Log in to Life” movie !